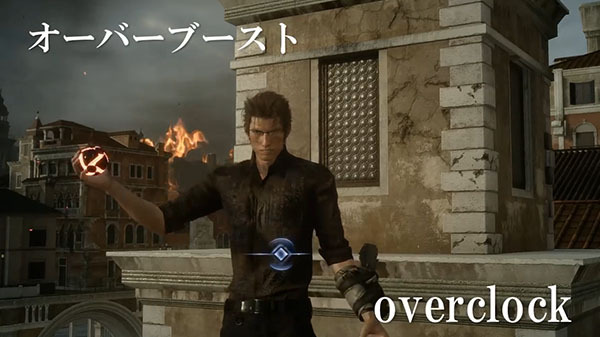 An introduction to Ignis' skills. Square Enix has released a new trailer for the December 13-due Final Fantasy XV downloadable content “Episode Ignis” introducing Ignis’ battle commands. Final Fantasy XV is available now for PlayStation 4 and Xbox One, and will launch for PC in early 2018.